Many of us will remember with fondness our first car, usually this would have been a cheap and perhaps unreliable old banger. However, nowadays it seems the younger generation are not having to deal with such inconveniences as jump starts or pulling the choke out because they are opting to buy a brand new car. 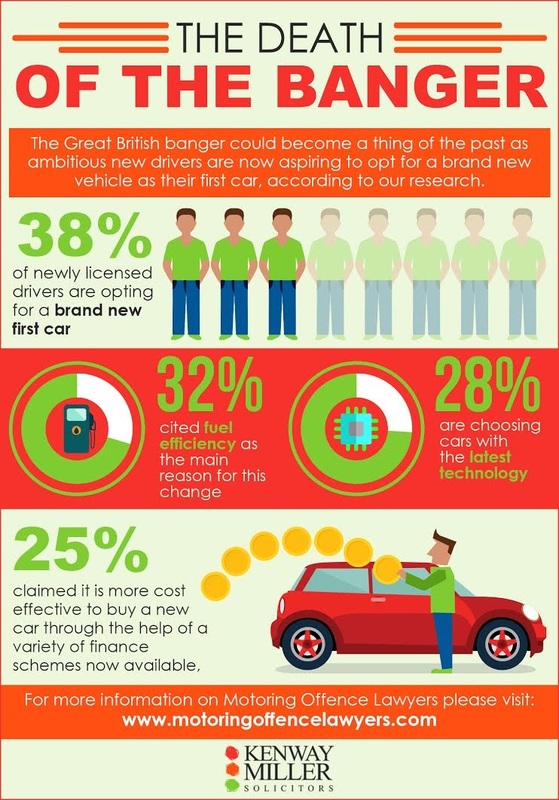 In fact our research shows that nearly 4 in 10 newly qualified drivers are in fact opting for a spanking new car as their very first vehicle, illustrated in the below infographic.